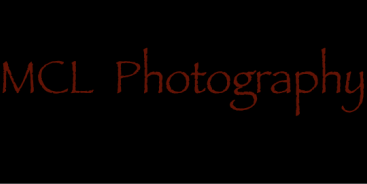 MCL Photography was created so that all families could afford Portraiture. Photographing from Sports, High School Seniors, Babies, Maternity, Families, Landscapes and more. In studio or on location, the choice is yours. Life is full of moments that can become precious gems and highly trained photographer, Emily Boozé, knows just how to find them. By getting to know your family's personally first, she is able to create a friendly, familiar setting that immediately puts you at ease.